Elements for Forsthoff Hand-held hot air tools. Please choose from the below list. 204 F2008 Quick SE Quick L Heating Element 1300W 110V. 206 F2011 Quick SE Quick L Heating Element 1600W 110V. 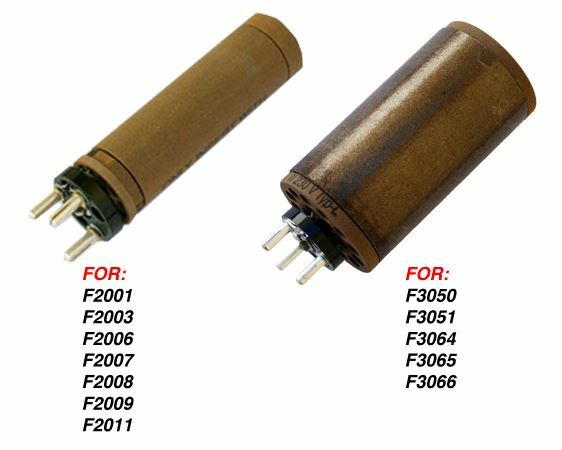 199 F2001 Quick L Heating Element 630W 110V.